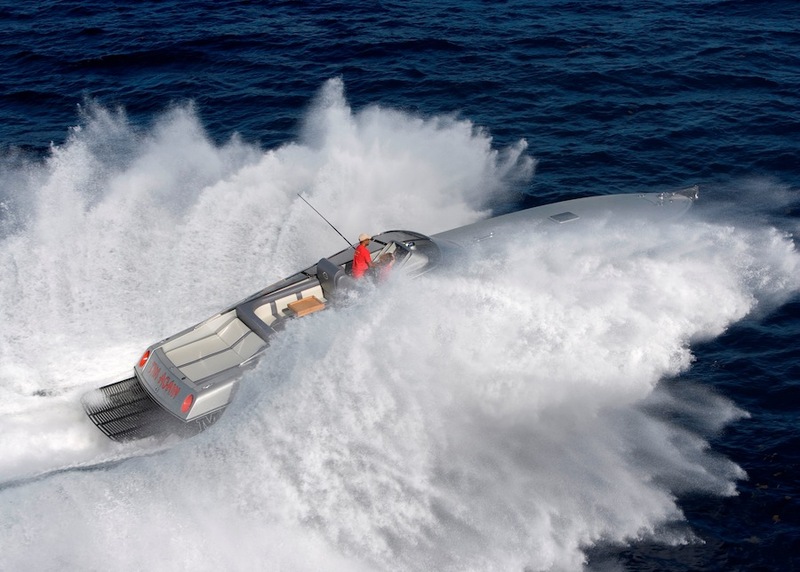 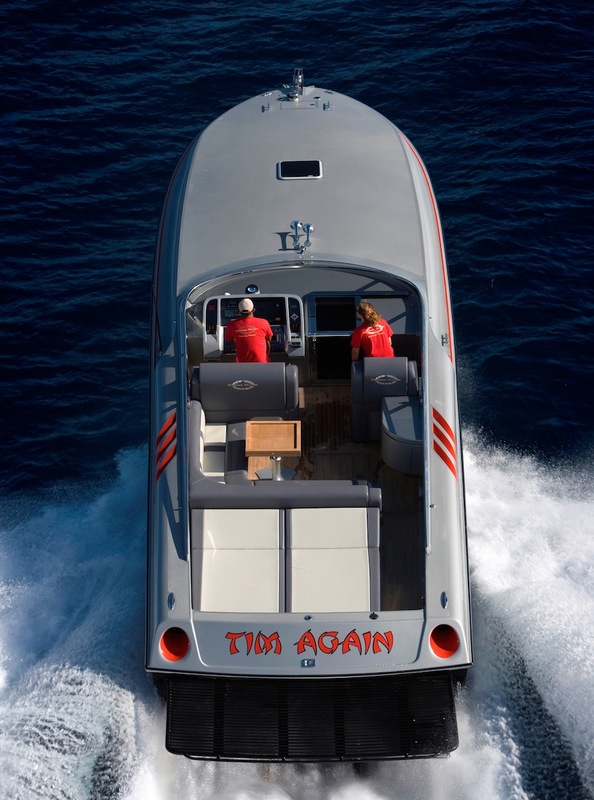 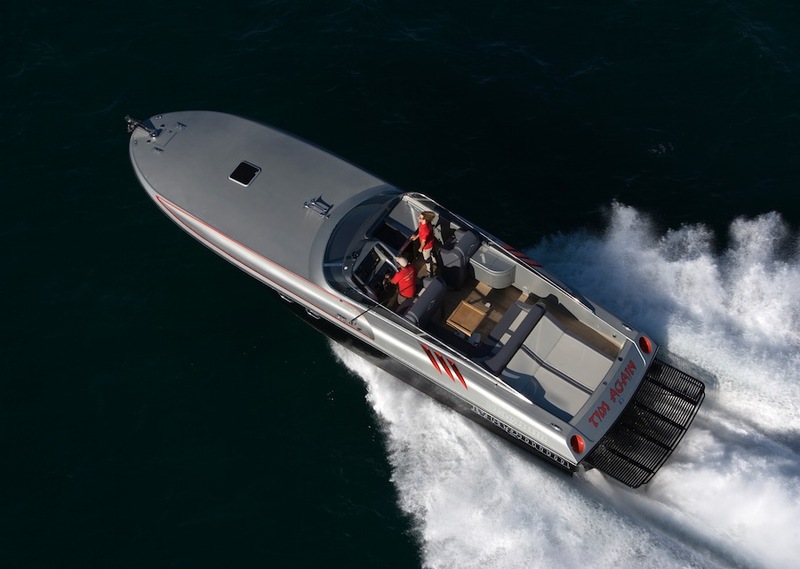 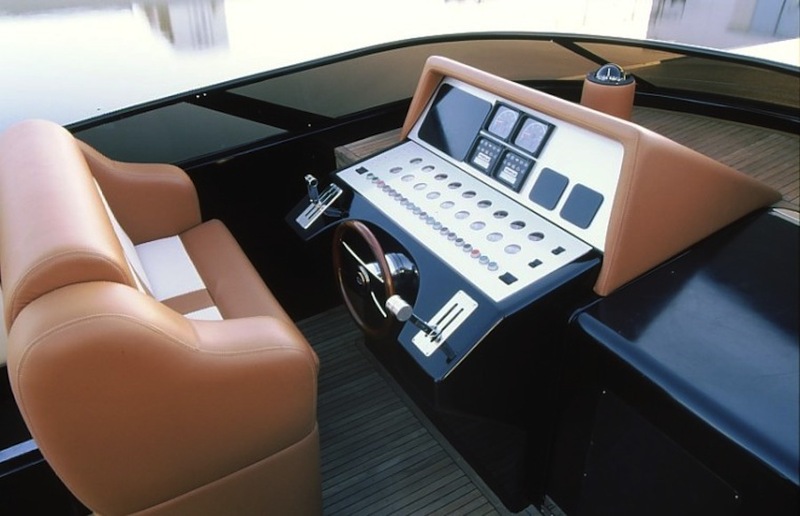 Technologically the most advanced boat in years. 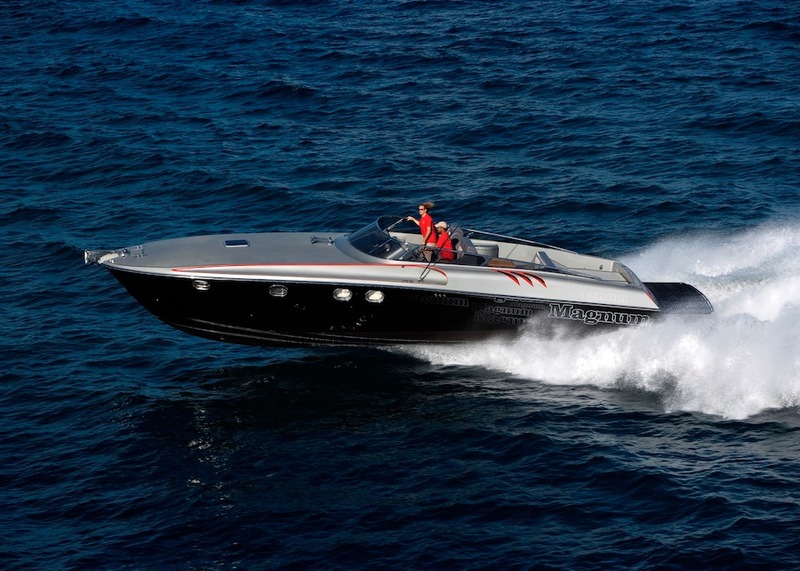 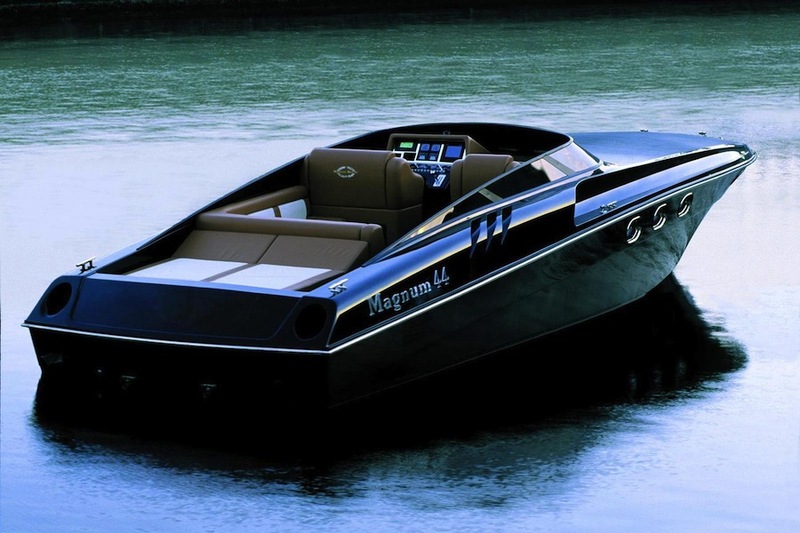 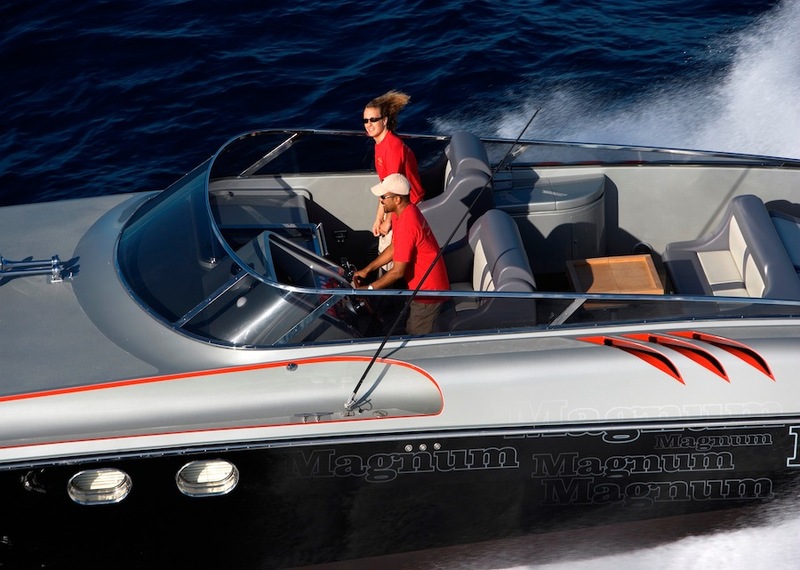 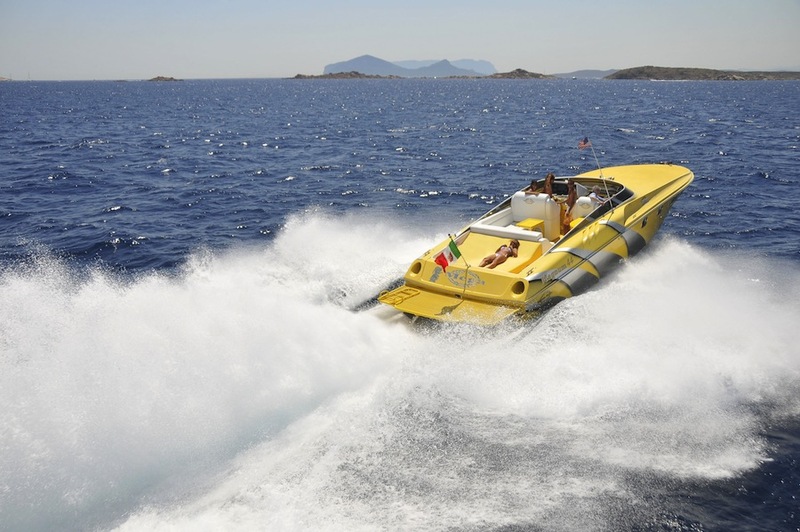 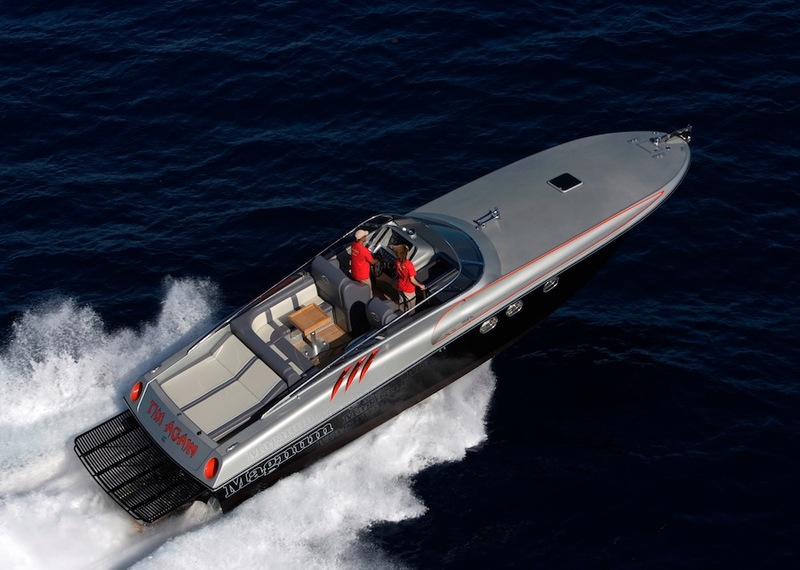 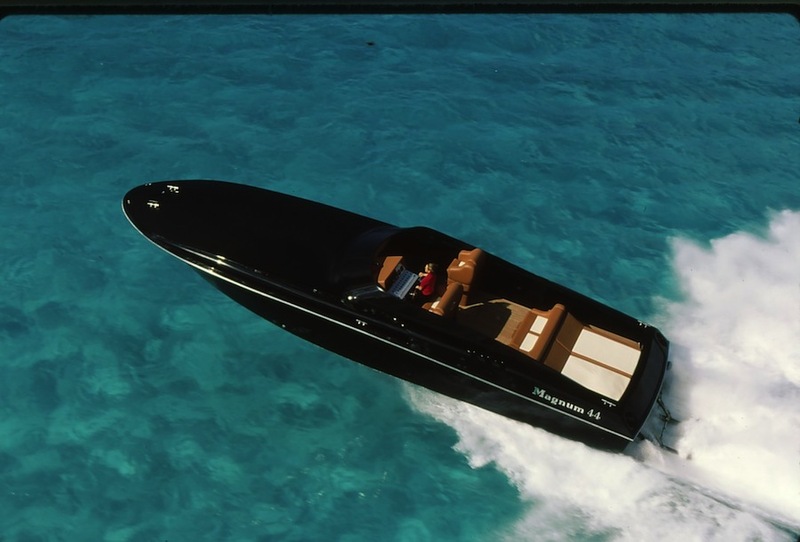 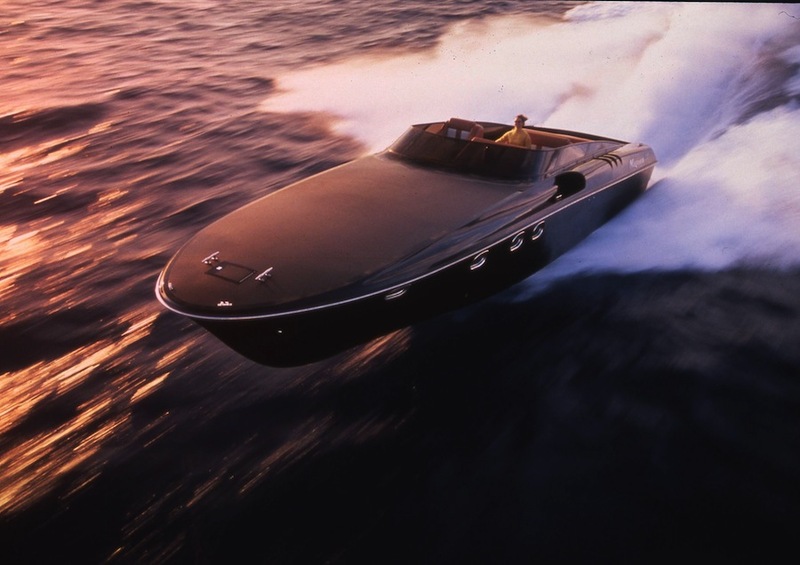 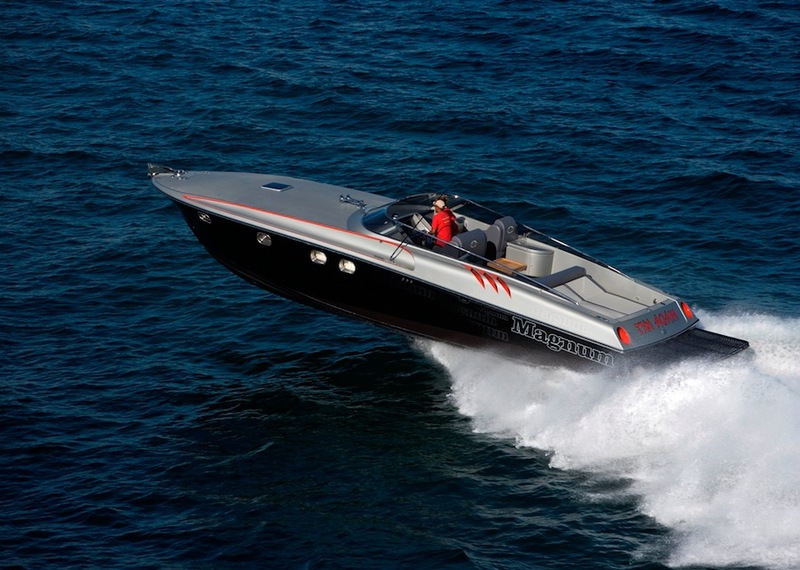 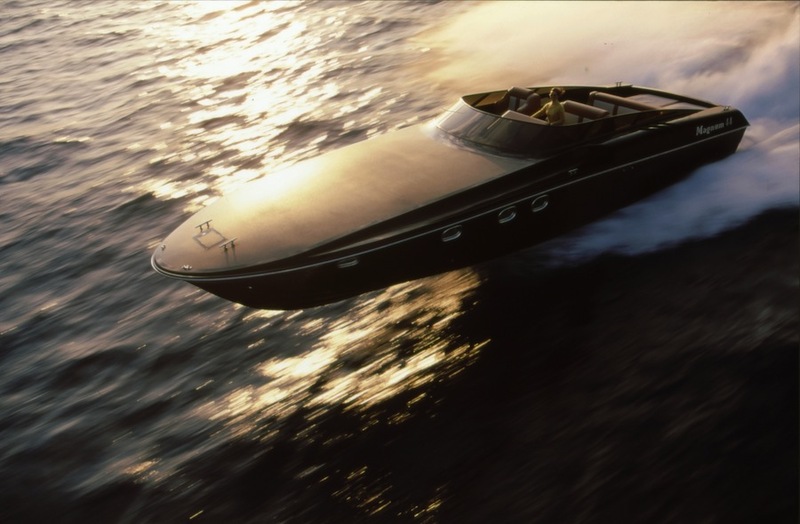 This beautiful new Magnum has impressive acceleration and top performance. 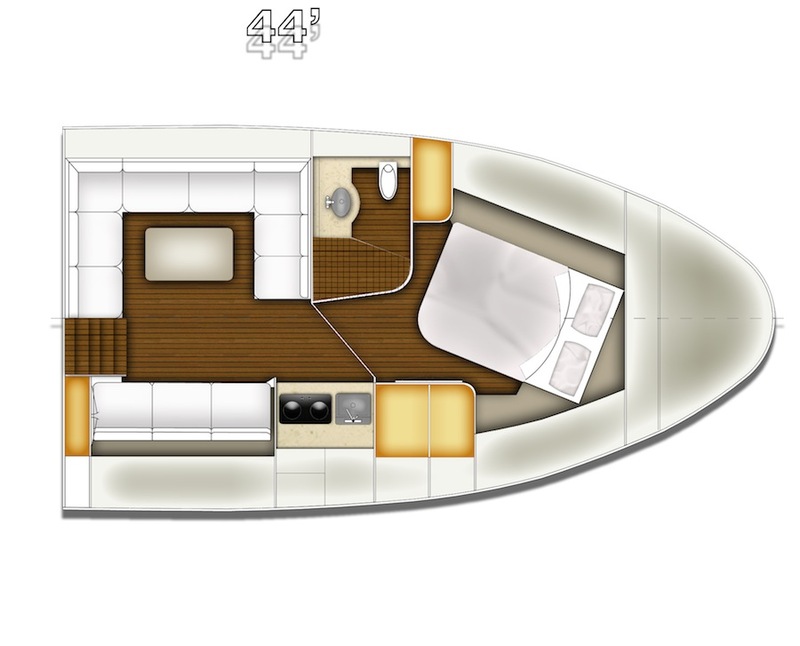 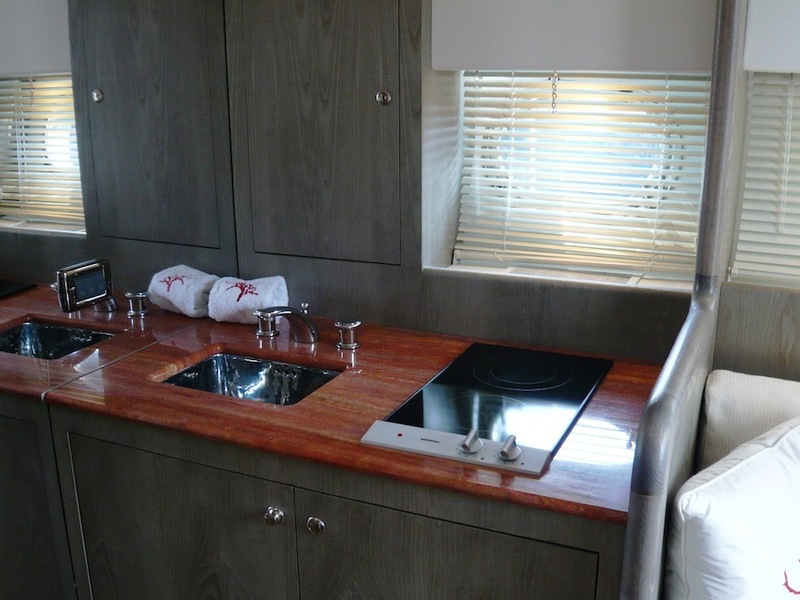 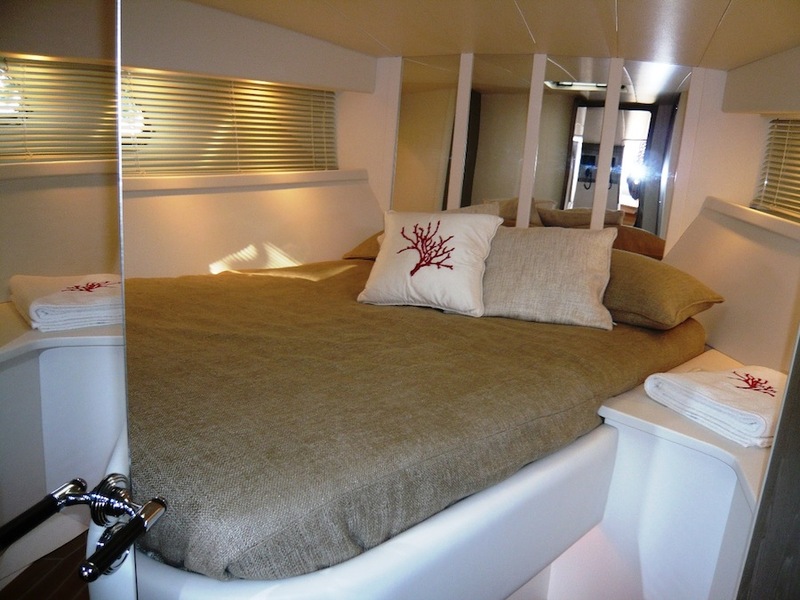 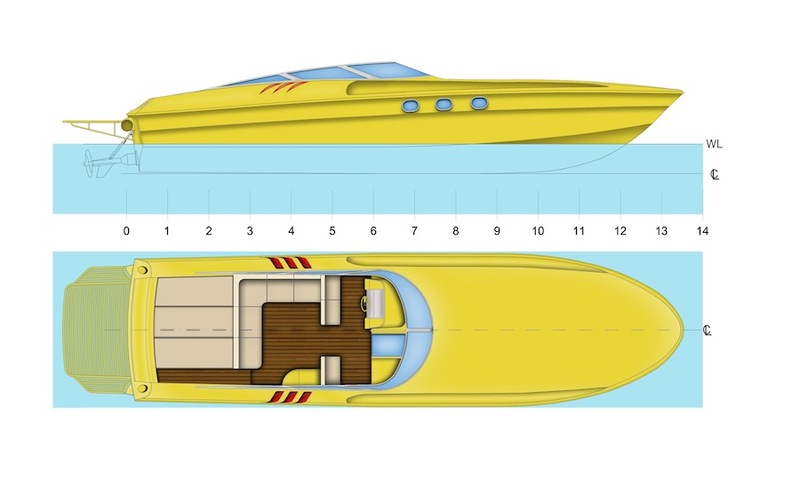 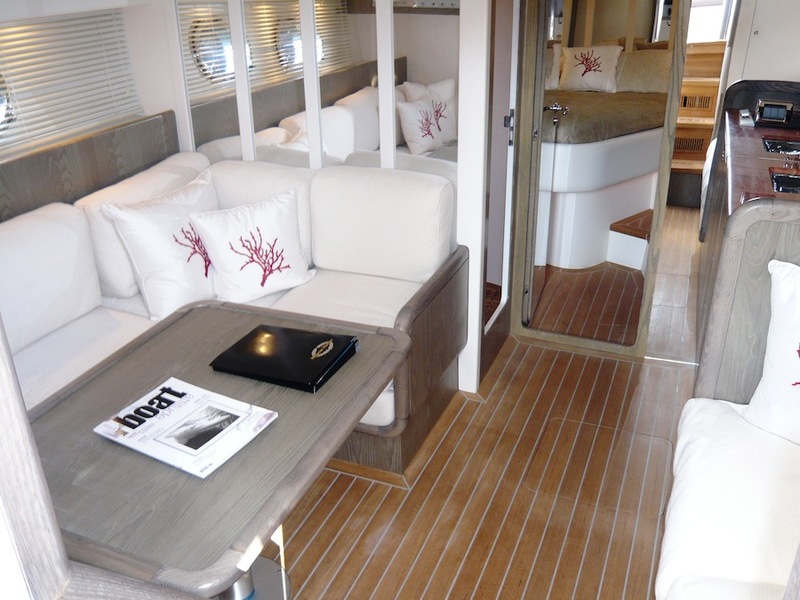 Interiors include a double master cabin, a full size head with shower, and a luxurious salon; a spacious cockpit with dinette area, cockpit refrigerator and icemaker, sundeck and ample seating completes the outside.